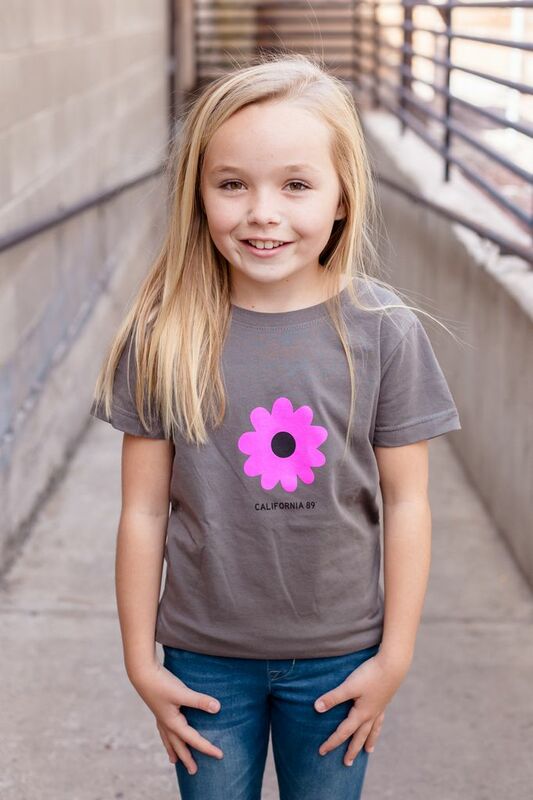 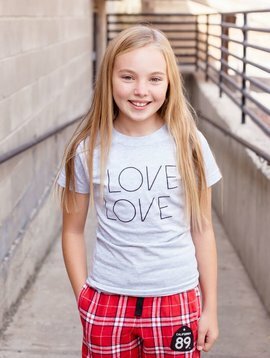 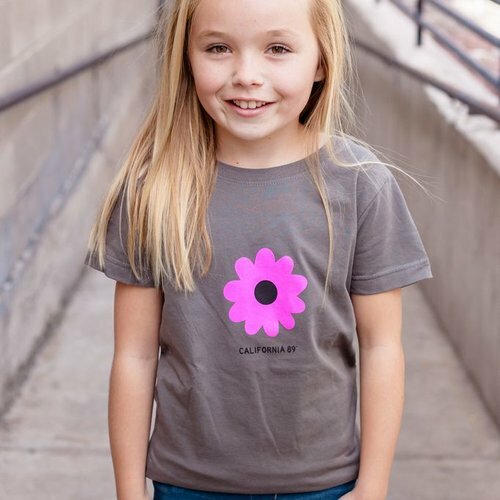 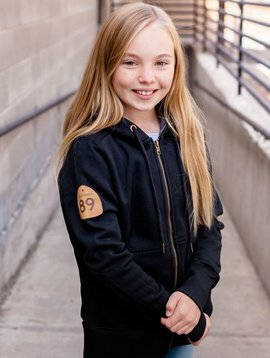 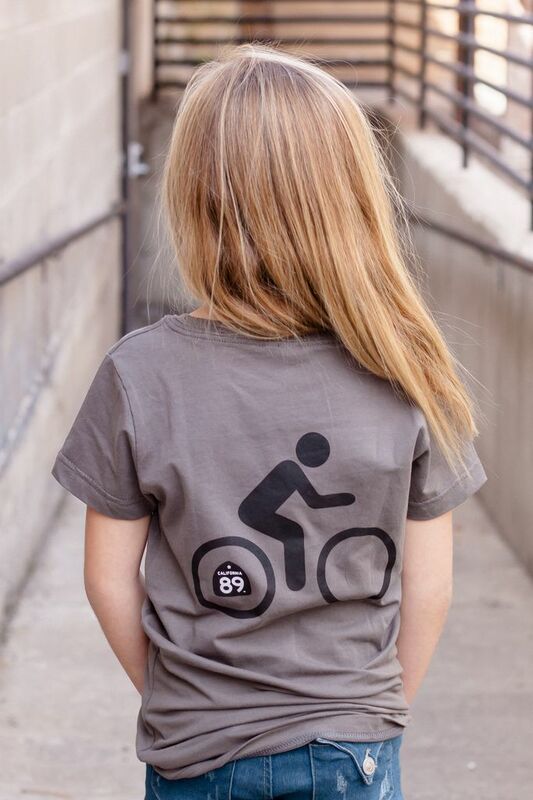 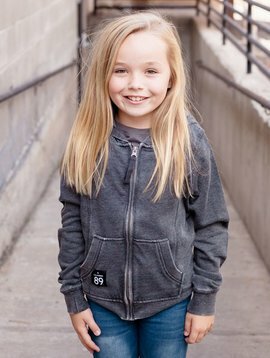 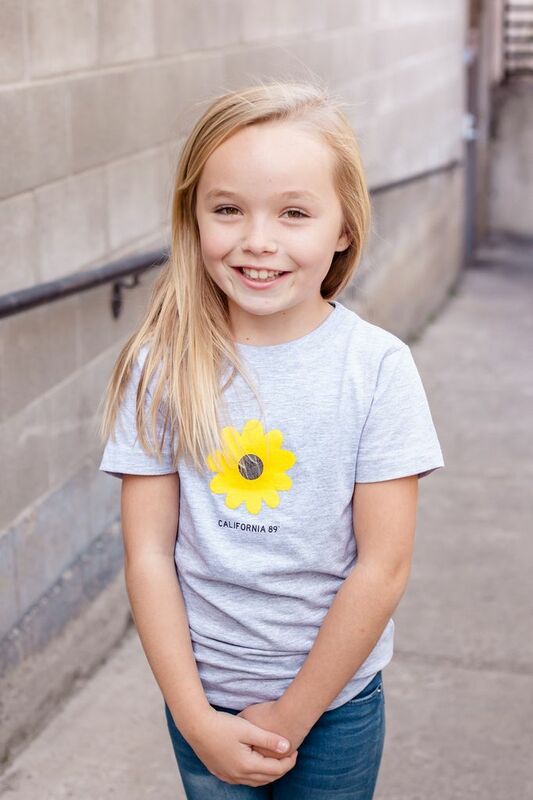 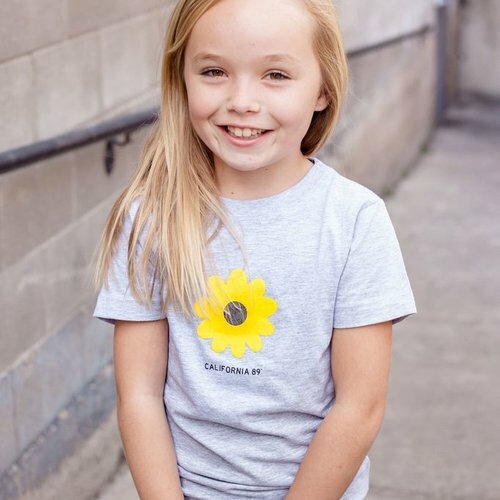 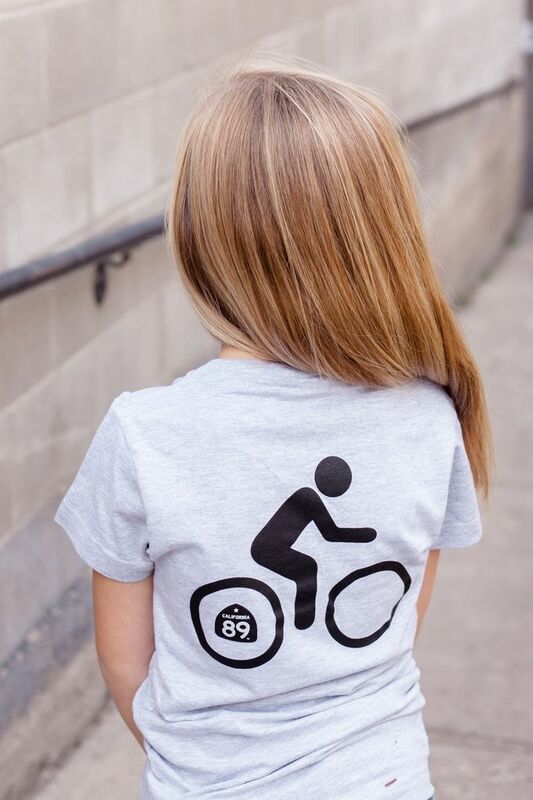 Our Sunflower Bike girl's tee has a relaxed, comfy fit and adorable graphics on the front and back. 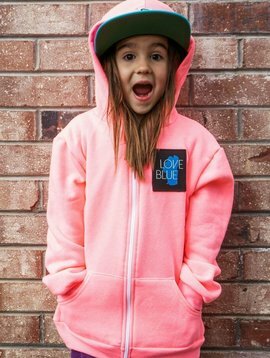 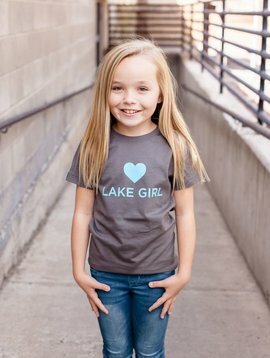 Perfect for a warm, sunny day by the lake or in the mountains. 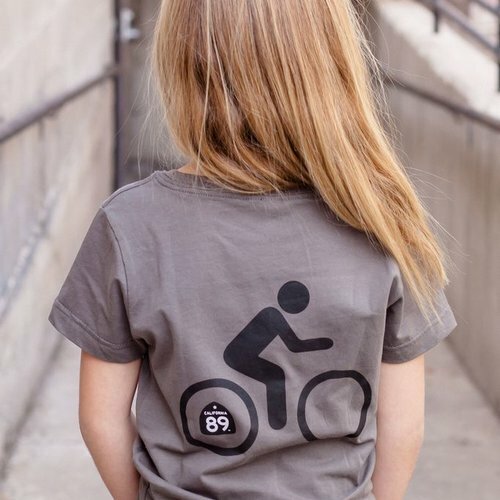 Sunflower graphic on front, bike graphic on back.